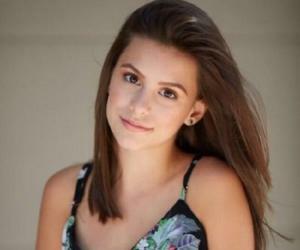 This bio offers all you wanted to know about Madisyn Shipman, famous American actress & singer, including her birthday, details of family and personal life, fun trivia facts and more. If you’re a ‘Nickelodeon’ fan, you would have stumbled upon the famous show ‘Game Shakers’ that revolves around 2 teenagers who start a multi-millionaire gaming company. 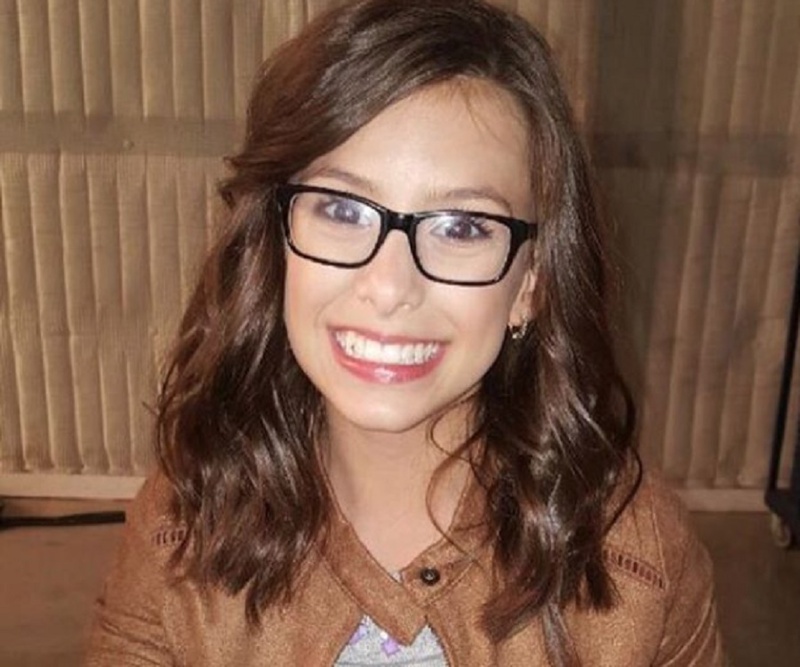 And if you’re a binge watcher of the show, then Madisyn Shipman is no stranger to you. But even if you’ve never watched the show, you are sure to recognize this teenager as she has been in showbiz for quite some time now. Shipman’s impeccable acting skills were first discovered at the age of 5, and at 8, she started writing, composing music, and also played the guitar. Like many child prodigies, Shipman too has garnered immense acclaim at a tender age and seems like she will scale great heights. Be it contributing as a voice-over artist for animation movies or being a part of television shows aimed at children, young Shipman has been a pivotal part of several projects already. 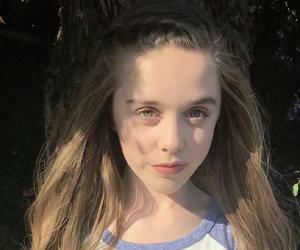 Madisyn earned her ticket to fame when she bagged the lead role in the acclaimed sitcom ‘Game Shakers’ on ‘Nickelodeon.' This series is about how 2 seventh graders (one of which is a character named 'Kenzie Bell,' played by Shipman) start a gaming venture which turns out to be successful. The show later goes on to show the hilarious-yet-awkward situations that the girls have to tackle while dealing with the company’s predicaments. Apart from television shows, Shipman also worked in various commercials for ‘Kodak,’ ‘Kleenex,’ and more. All these milestones which Shipman achieved before the age of 15 are noteworthy and truly amazing. Madisyn Shipman is known for her chumminess and chirpy personality. She is loved for her ability to make light of any situation and never backing out of something that scares her. In one of her interviews, Madisyn revealed there were times when she had to work with animals on the set, and most of the times these animals would urinate on her. Her sheer willingness to laugh it off, rather than throw tantrums, shows the extent of her humility and innocence. Her acting skills were discovered at the age of 2, when she ‘entertained’ the family in her own silly ways. 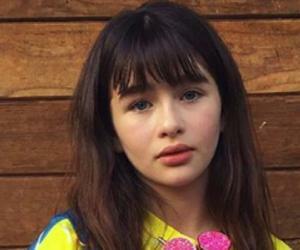 The young actress loved performing and would even hold ‘shows’ at her local daycare center. This natural flair for making others happy is what truly makes Madisyn exceptional when compared to most teens her age. Maddie, as she is fondly called, is also an ardent Musical.ly (now known as TikTok) user. Her video uploads are mostly of her close friends and family members. She also aspires to release her music CDs. Apart from the glam-life, Maddie is also a passionate supporter of ‘The Niemann-Pick Disease Foundation.' She is now actively spreading awareness about this rare disease that once took the life of her 2-year-old cousin. Fun day with this bunch? Madisyn Shipman was born in Kings Mountain, North Carolina (NC), on November 20, 2002. Not much is known about her parents but Madisyn has 3 brothers, namely Sawyer, Caden, and Jesse. It is believed that she is also currently dating actor Logan Patrick. 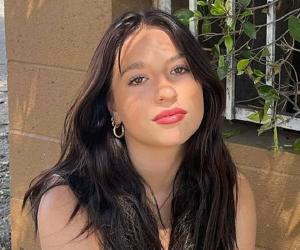 This talented teen is musically blessed and apart from singing and playing the guitar, she can also play other instruments like the ukulele, keyboard and the bass. Shipman is a fitness junkie too and loves kick-boxing and cycling. Madisyn has a major aversion to height and cannot stand the thought of ever having to bungee jump or plummet down a cliff. Gosh, I love fall??? Comment your fave season below using emojis?